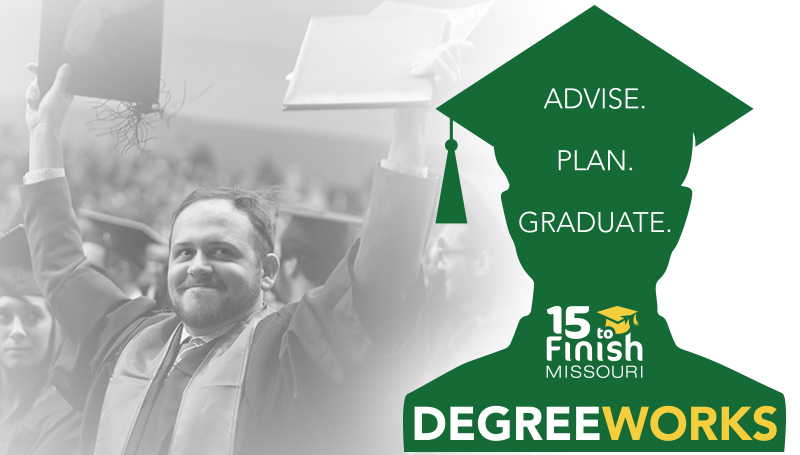 The Registrar’s Office at Missouri Southern will roll out the Degree Works audit system on Wednesday, Sept. 6. Faculty, advisors and staff are invited to attend a hands-on training session where they will interpret the degree audit, enter a note on a student’s audit and more. Due to limited seating, RSVPs are required and should be sent to degreeworks@mssu.edu. Similar to the current CAPP degree audit, Degree Works provides students and advisors with an organized degree plan evaluation. It is aimed at helping students progress through their degree plan efficiently. Degree Works compares the student’s academic history with the degree requirements outlined in the university catalog. Students can use it to track academic progress toward a degree, review the requirements they have completed and plan the courses they can take to complete remaining requirements. The system offers more features and capabilities over the existing CAPP degree audit. Degree Works will eventually replace the existing CAPP degree audit. Our campus will be using Degree Works and CAPP simultaneously until older catalogs can be programmed into the new system. The student’s catalog year will determine if they will use Degree Works or CAPP for their audit; students who are under the 2016-2017 catalog and forward will use Degree Works.